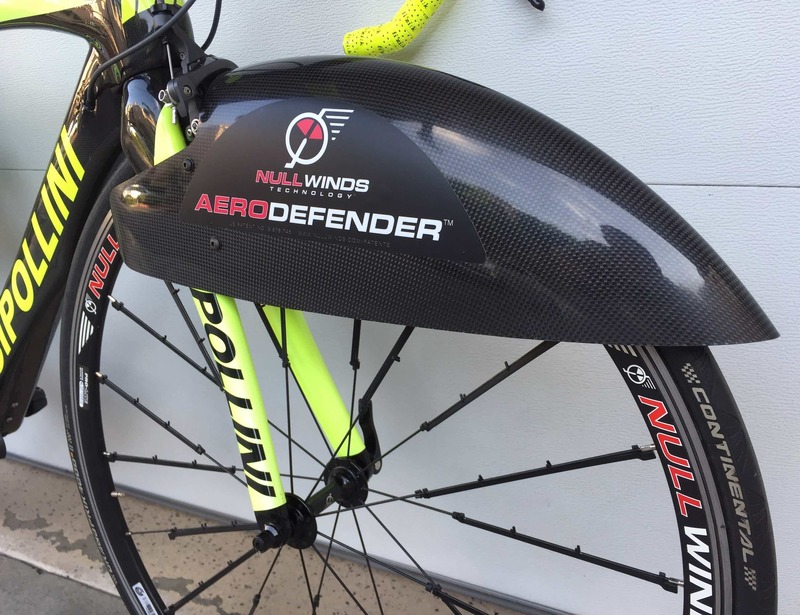 Slice through headwinds with patented AERODEFENDER™ Bike Wheel Fairings, which dramatically minimizes vehicle drag. 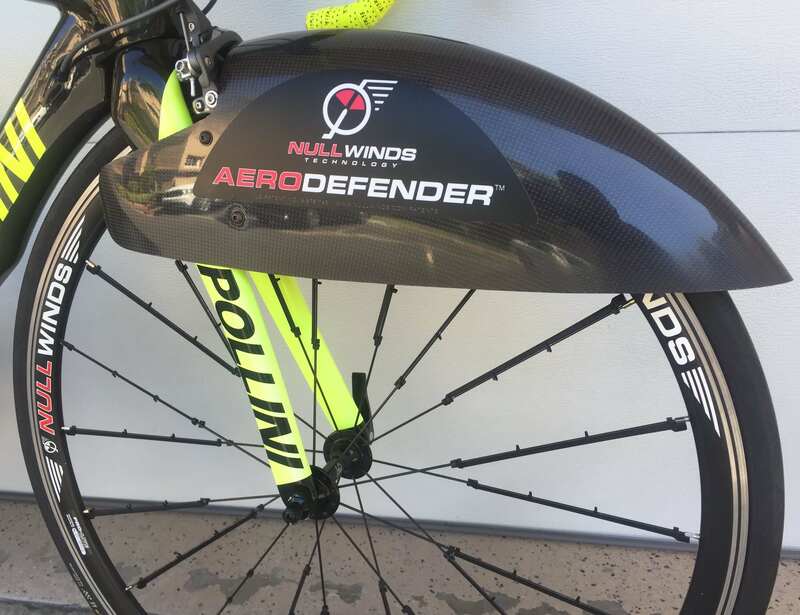 Slice through headwinds with patented AERODEFENDER™ Bike Wheel Fairings. 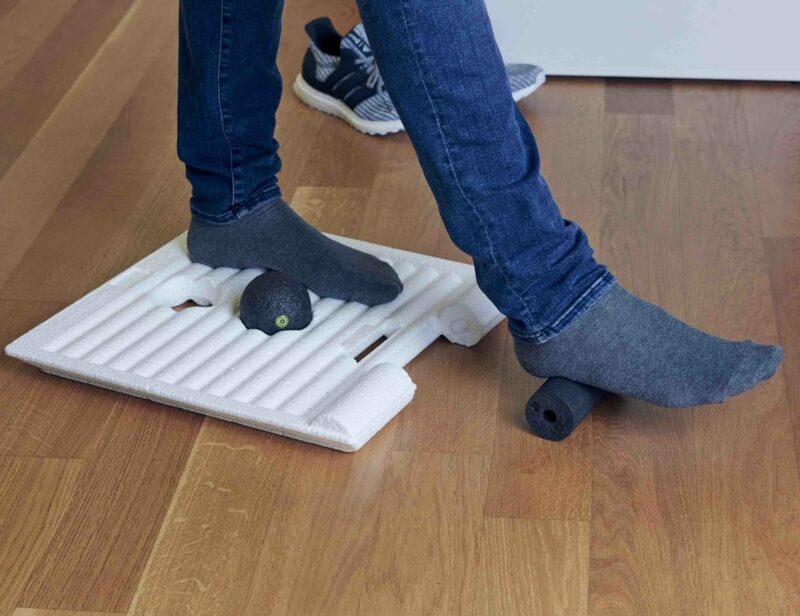 This bike accessory dramatically minimizes vehicle drag by shielding the critical upper wheel. 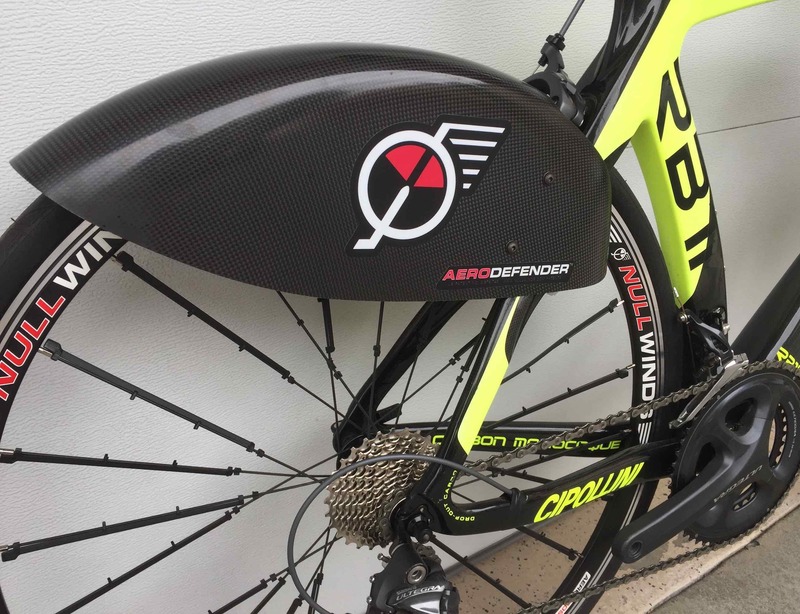 And AERODEFENDER™ fairings also enhance steering traction, making it both safer and easier to control at higher speeds. 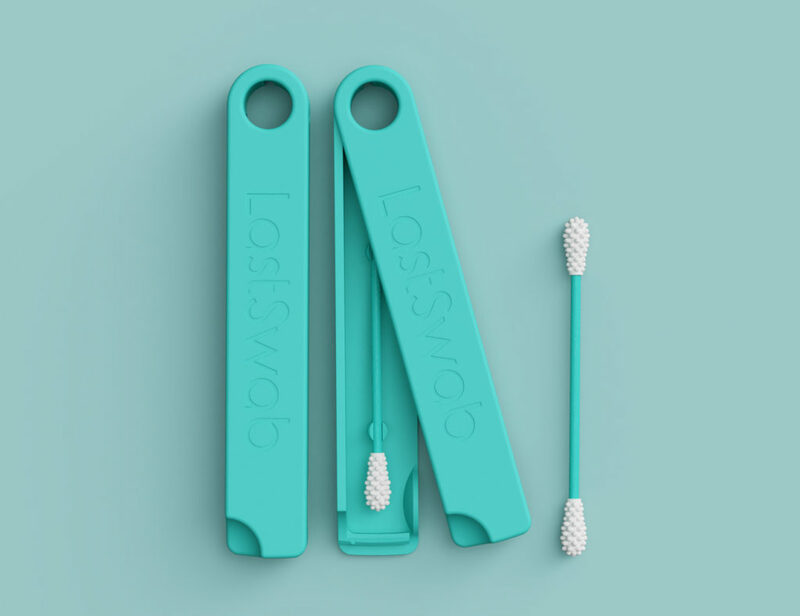 Additionally, this invention increases in effectiveness as headwind speeds rise, resulting in even more speed and stability the faster you go. 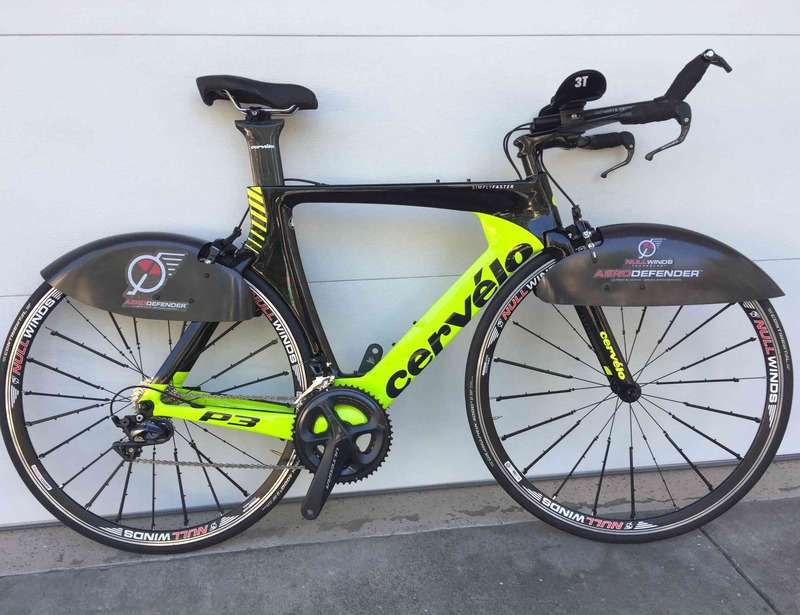 Tested against headwinds, most cyclists will become at least ten percent faster. 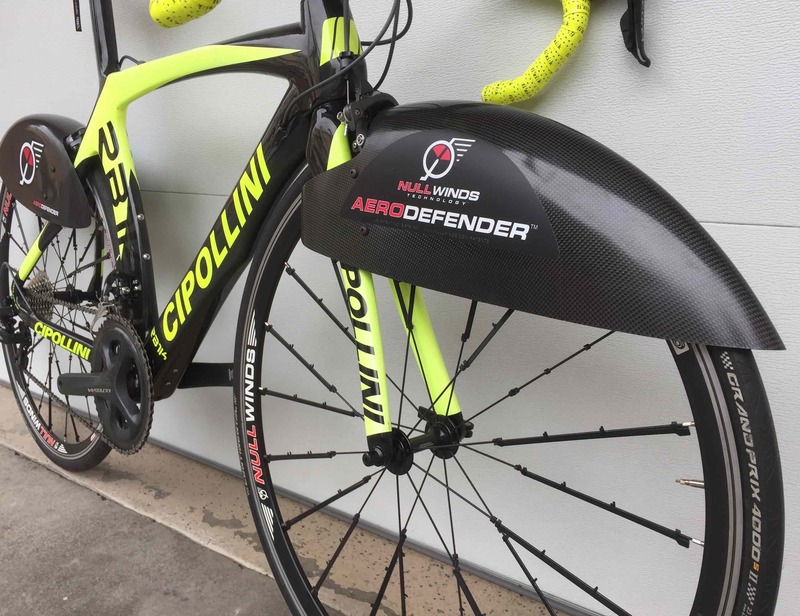 Designed to fit most road bikes, AERODEFENDER™ fairings come in two standard versions for either disc brake and rim-brake style frames. The rim-brake version has an area cut out for the brake caliper. 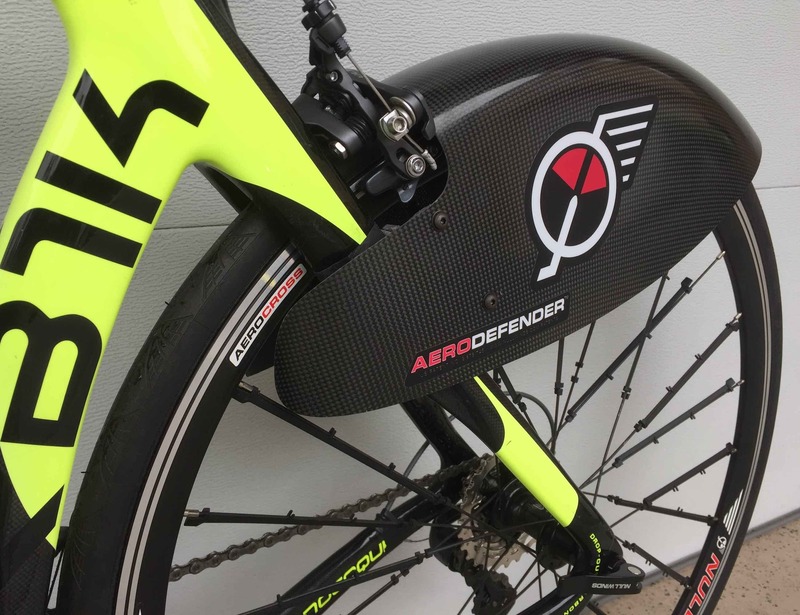 To get the most aero performance, choose the disc brake version. 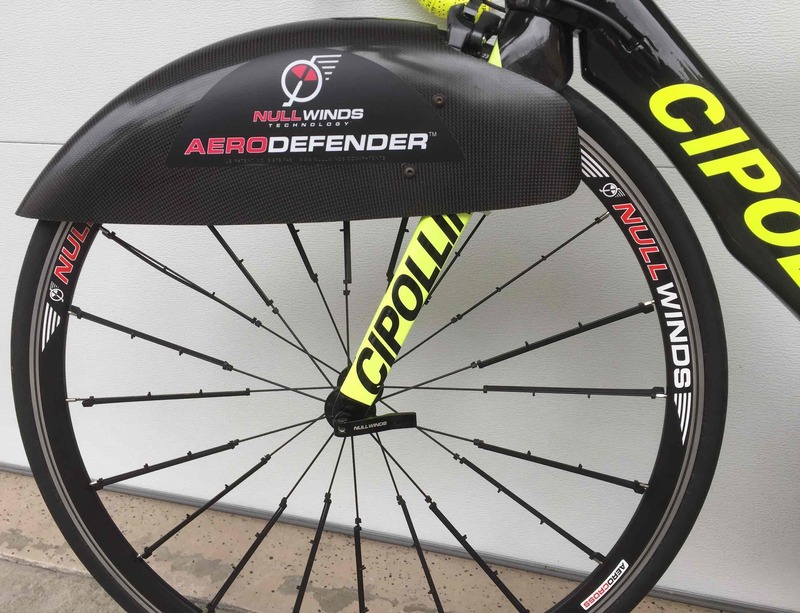 AERODEFENDER™ wheel fairings work with bikes that have either rear frame or front forks widths between 75 and 100 mm. 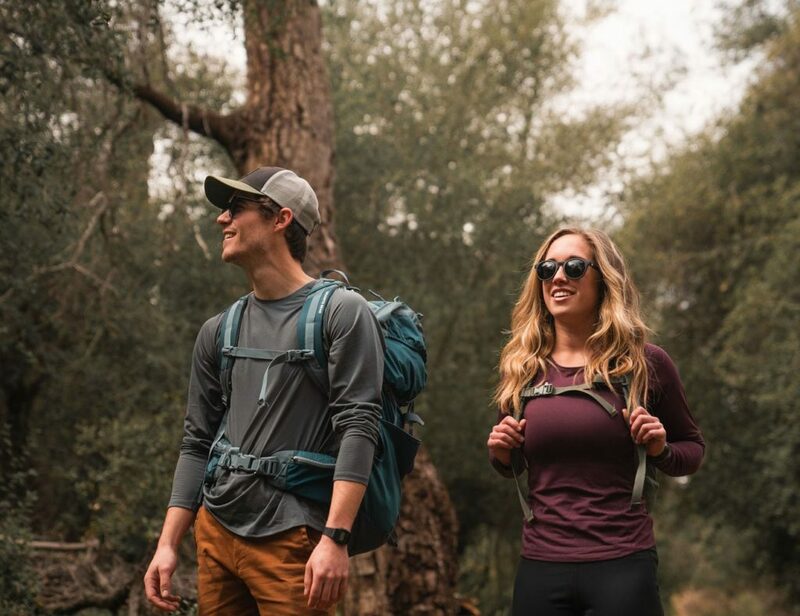 They even work with many gravel bikes.